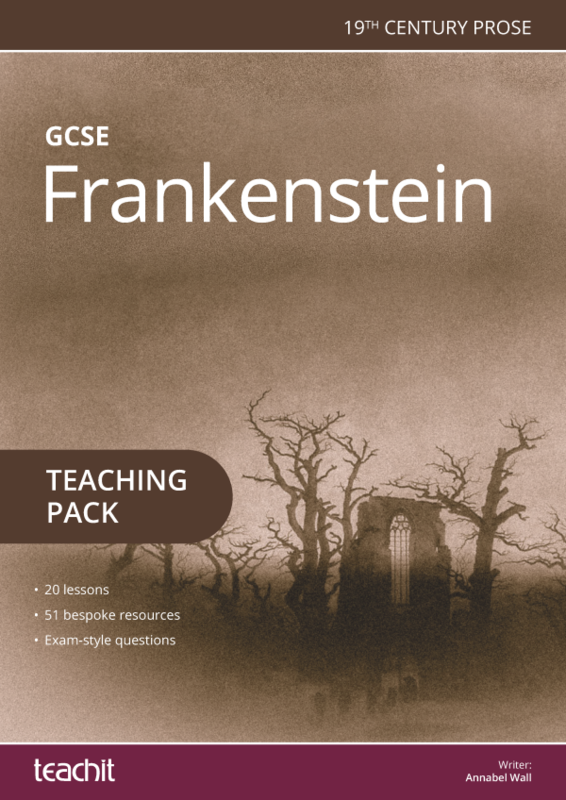 Murder and madness; perfect for engaging your KS4 students! 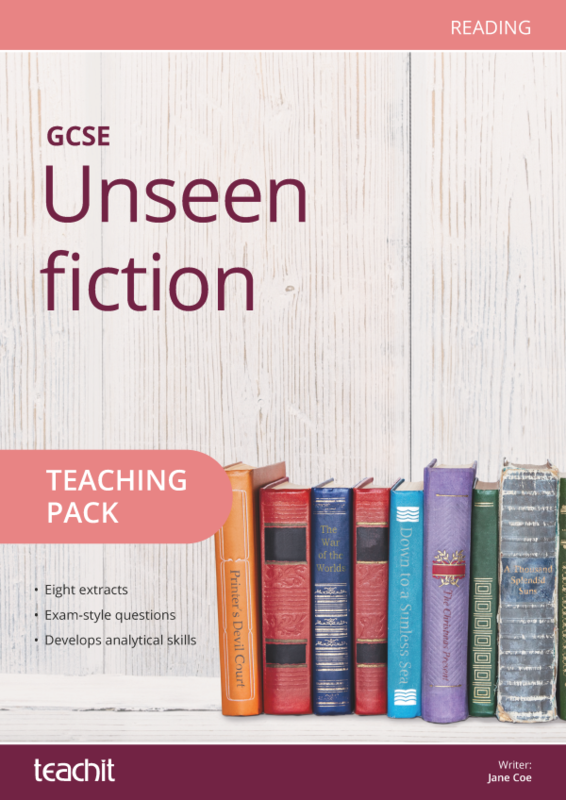 Designed for the GCSE English Literature specifications for AQA, Edexcel, OCR and WJEC Eduqas, this pack will develop your students’ critical reading skills ready for the exam. 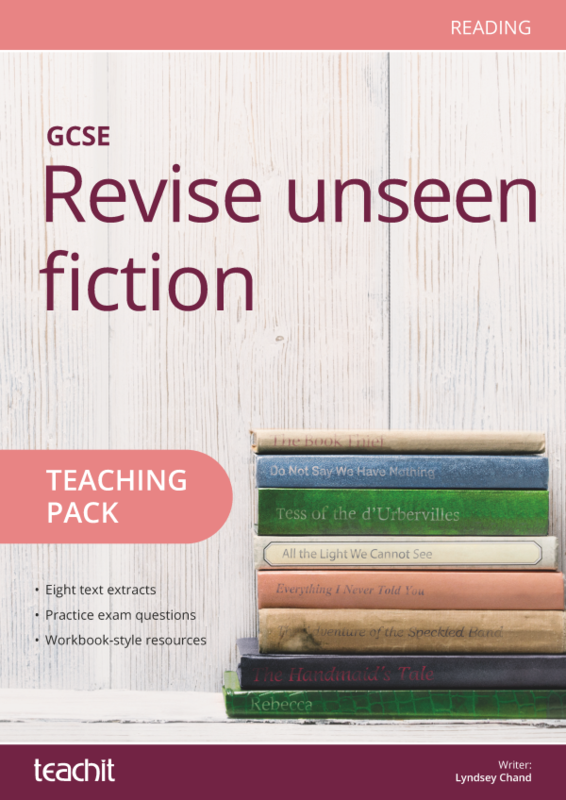 Comprising 25 creative lessons, exam-style questions and resources, the work has been done for you. 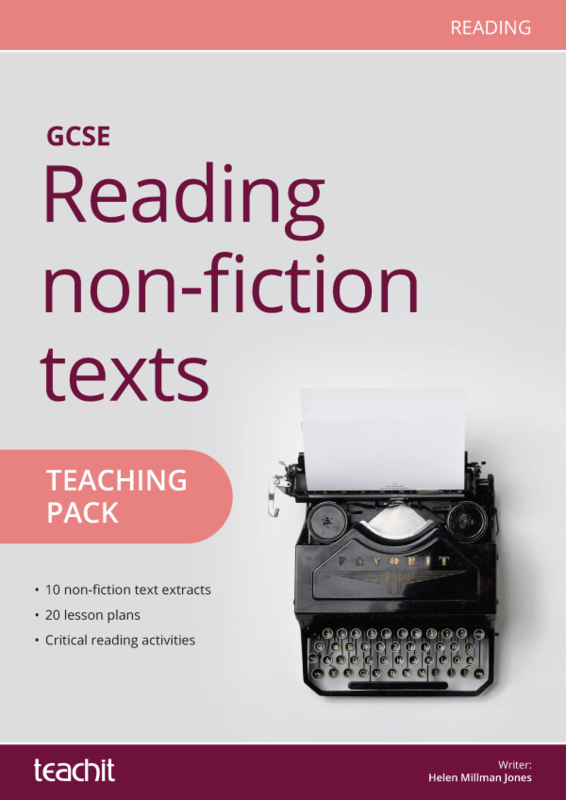 activities to develop students' critical reading skills in preparation for the GCSE exam. 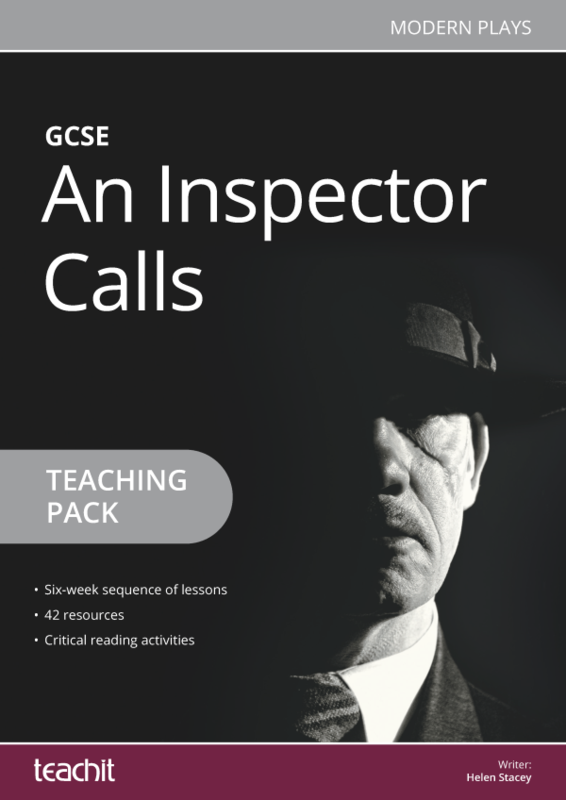 This is such a fantastic resource. 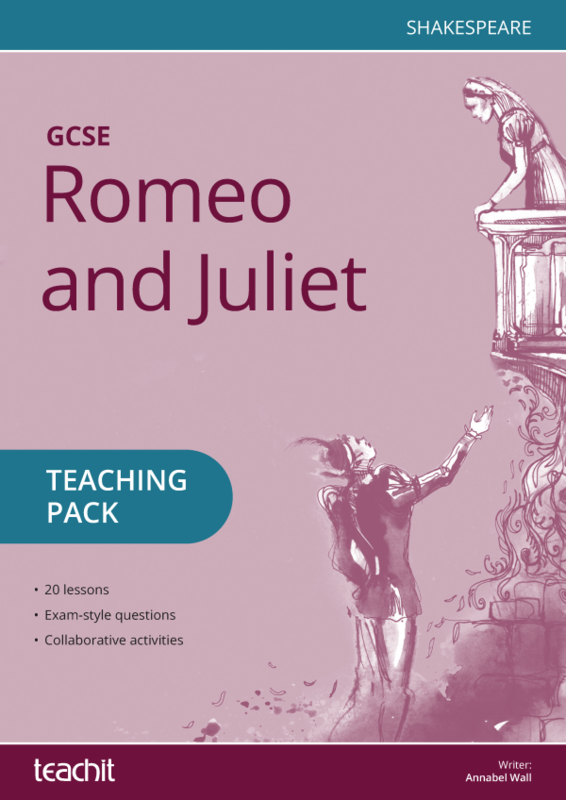 So thorough, with some wonderful teaching ideas. Thank you! I used parts of this pack to support reading and reviewing the text closely using the materials offered. 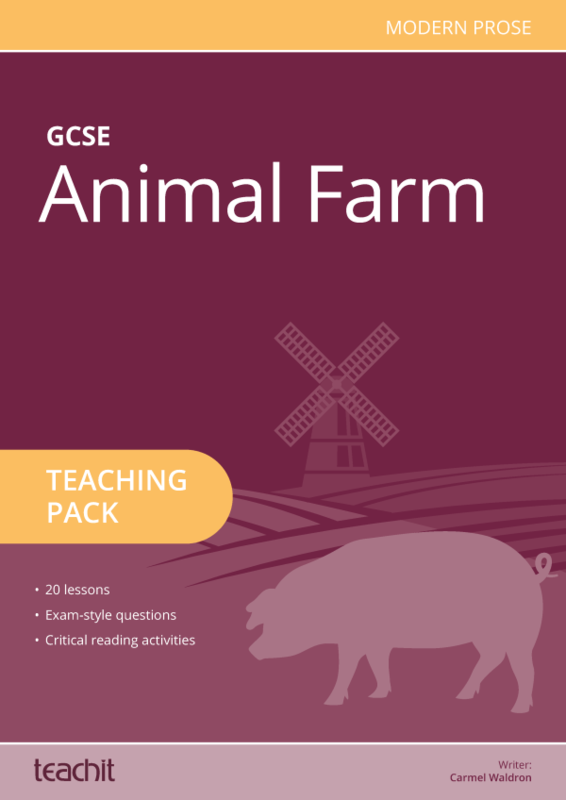 I found it very useful for consolidating learning and preparing students for practice exam work on each Act. I am sure the work they did using these materials will provide them with very sound revision materials when they come back to prepare for their final exam. Thank you! 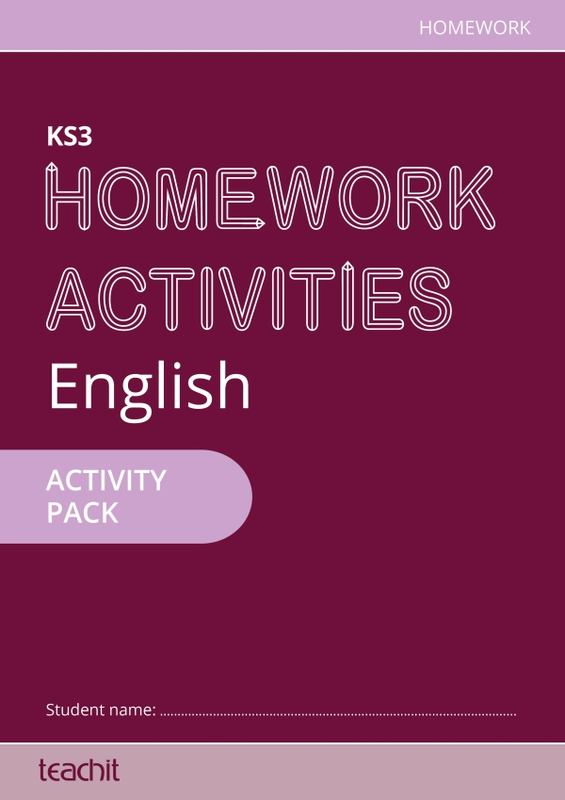 Really useful - all activities pre done. Thanks so much. Would this be suitable for CIE iGCSE? 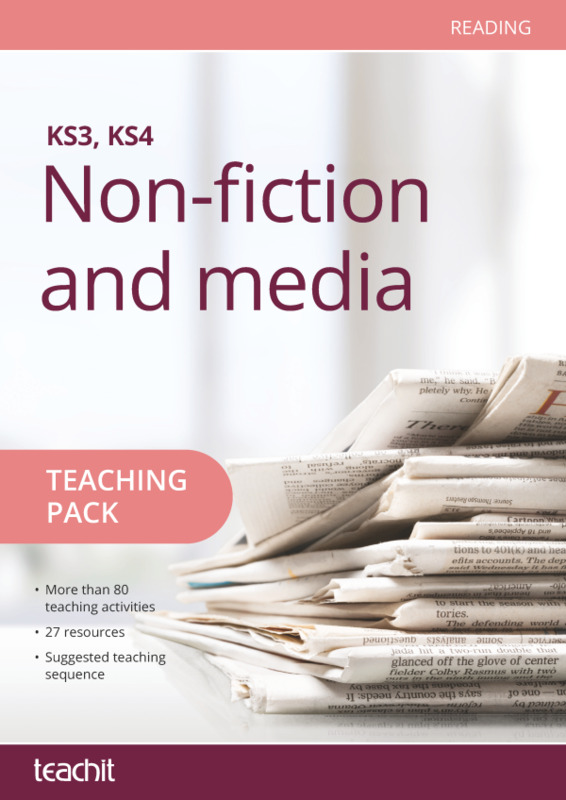 A Great range of differentiated resources -just what I need. Use it as a basis for the department. We love the range of imaginative ideas that suit different abilities and different personalities. Fantastic. Thank you. Fabulous! 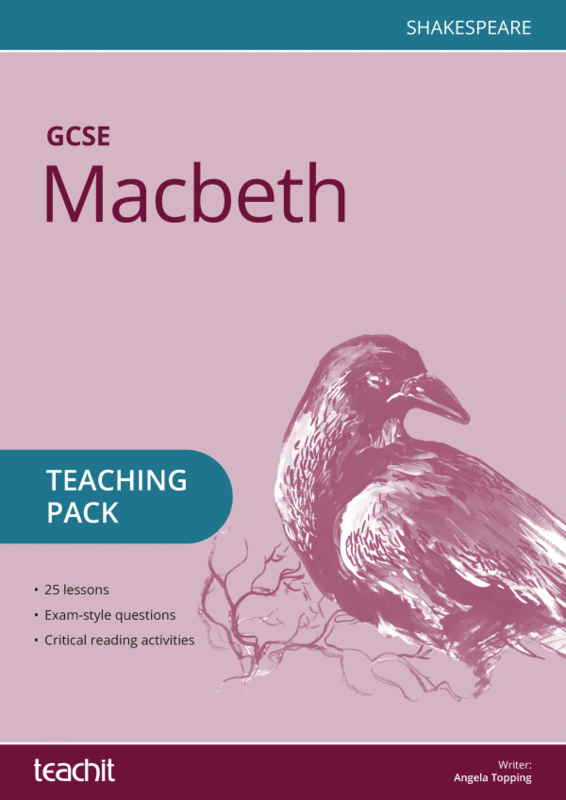 I have taught Macbeth many times before but this has loads of new ideas in it. Thank you very much! 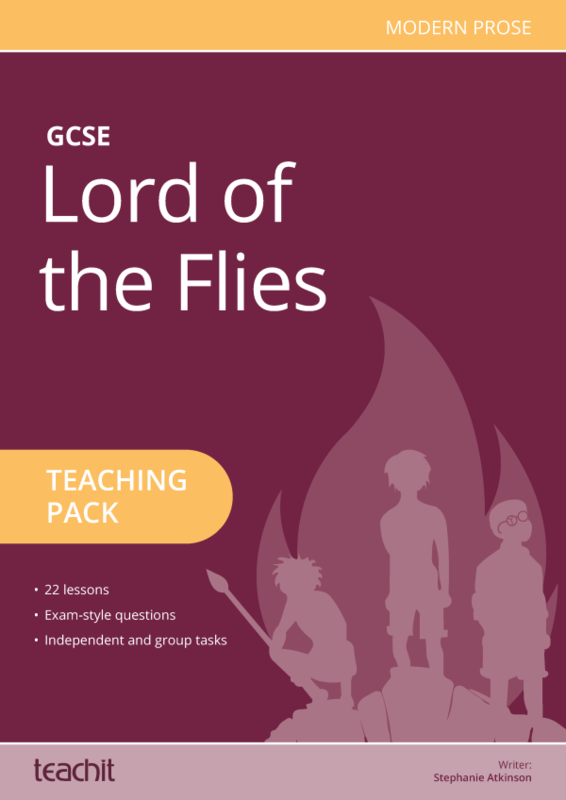 Absolutely brilliant resource! Many thanks. This is marvellous. Thank you. Another wonderful resource pack to add to my collection. 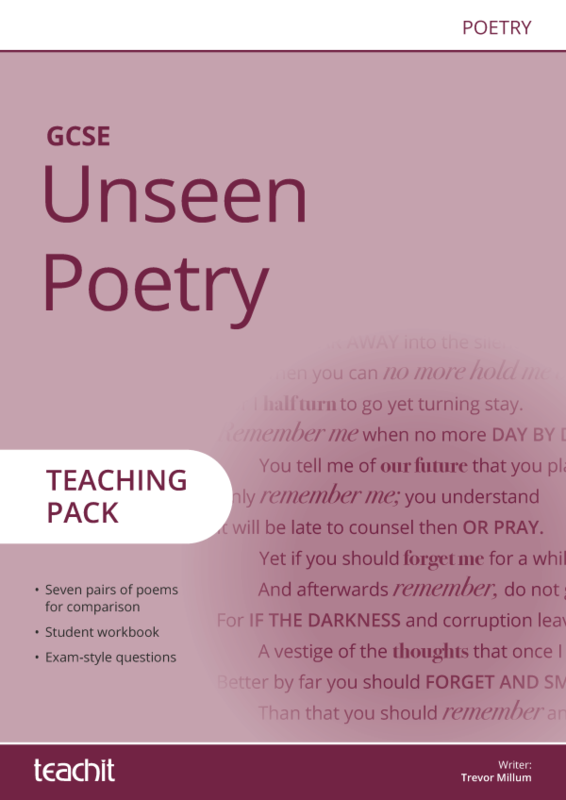 The lesson planning offers fresh ideas, with great activities and worksheets. 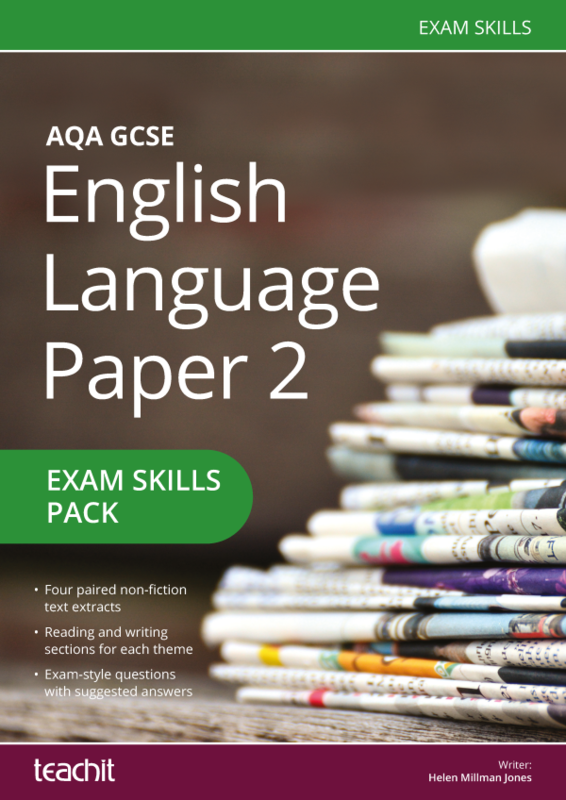 I will also make use of the exam style questions, which are particularly useful, for the new courses. Many thanks. Thank you for creating such an interesting and differentiated range of activities and resources. I am sure my classes will enjoy this even though the 'Scottish Play' is a dark play. Thanks for this extensive resource. Most of my work is done!